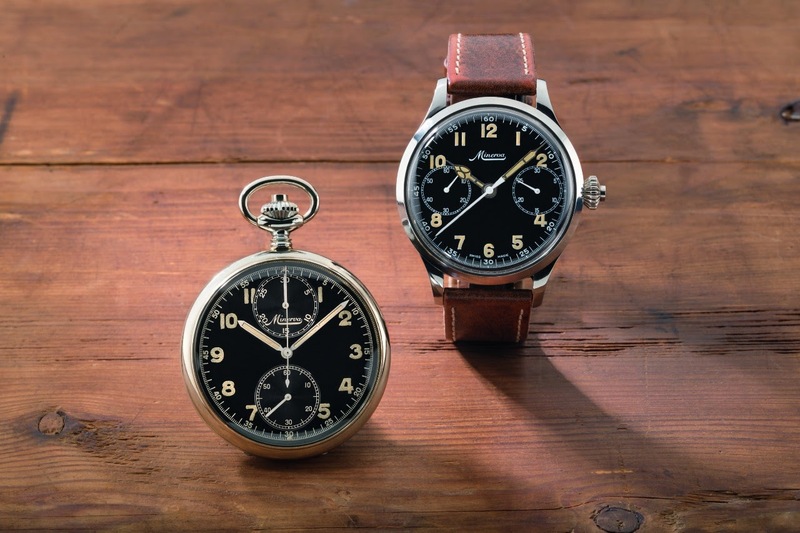 Montblanc - The ancestor of the Montblanc Villeret 1858 Tachymeter. The ancestor of the Montblanc Villeret 1858 Tachymeter. Here it is, on the right. Even if the left also clearly shows the influence.